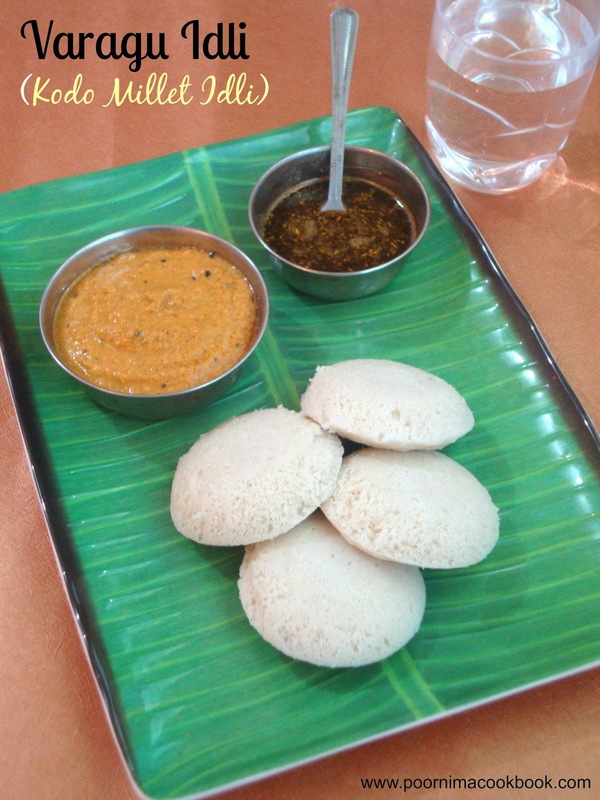 Here is a healthy twist to our South Indian special breakfast item Idli! 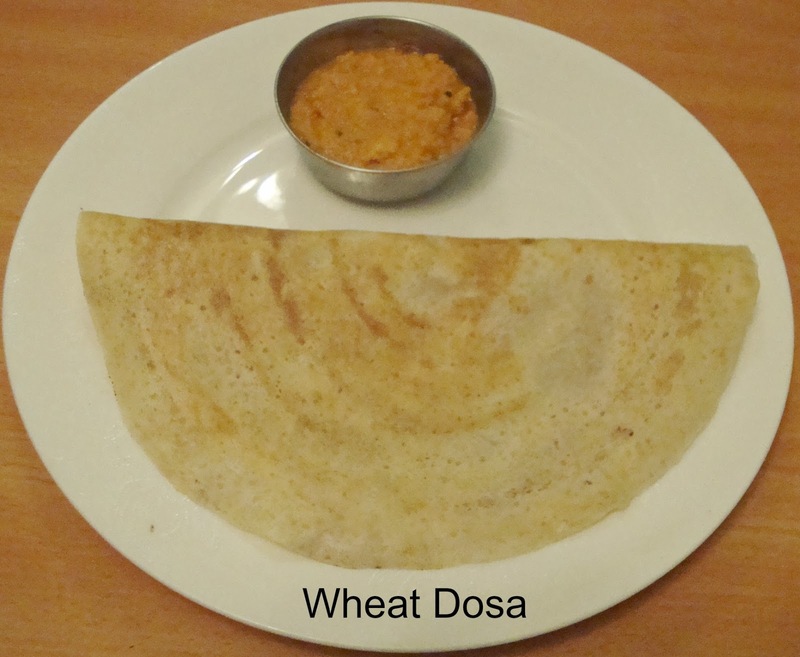 In this recipe I have included varagu / kodomillet along with rice and urad dhal to increase the health benefits and nutritive value. The outcome was so good that the Idli's were very soft and tasty. 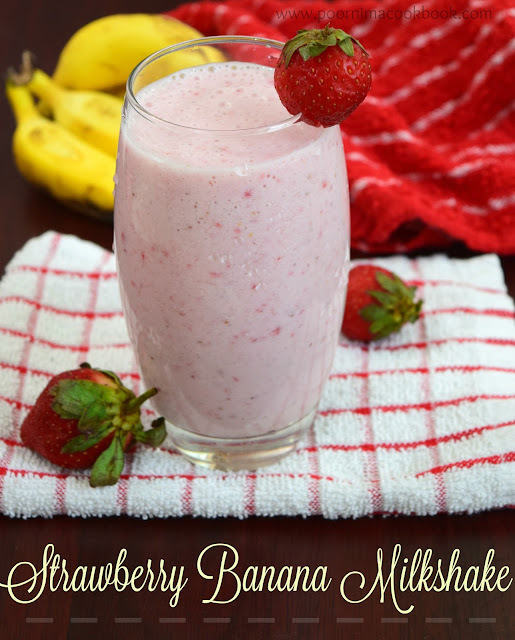 Try this and include in your daily routine for a healthy living! 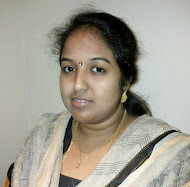 To get more information about Varagu / Kodomillet; Do check my Varagu Ven Pongal / Kodo Millet Pongal recipe. 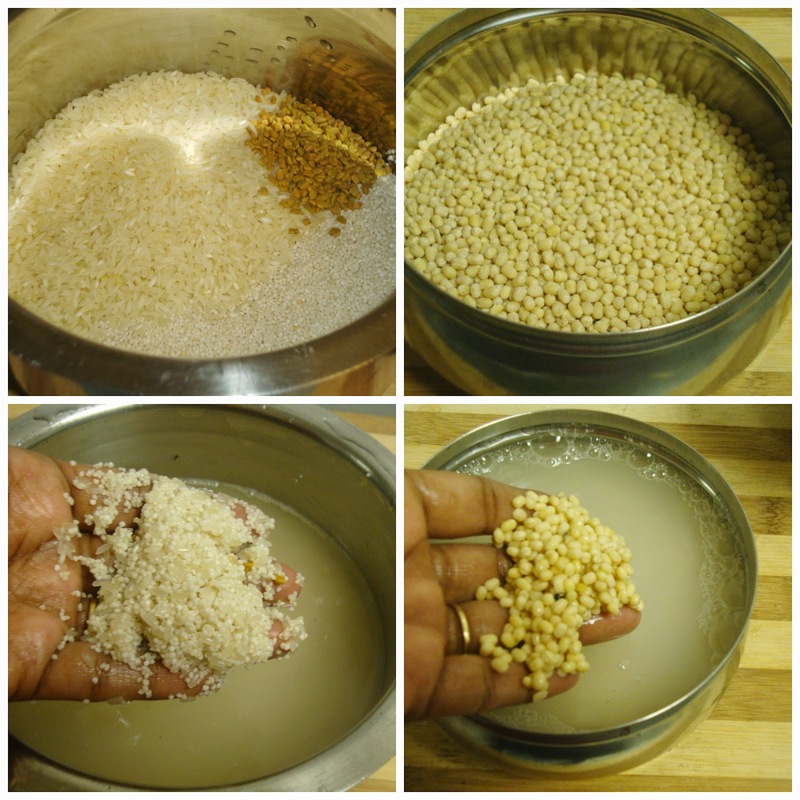 Wash; soak the rice, varagu and fenugreek seeds in water for nearly 3 to 4 hours. Soak urad dhal in water separately for an hour. Grind the urad dhal using enough water till it is light and fluffy (remember to wash the grinder before use). Transfer it into a separate bowl and then add soaked rice, varagu and fenugreek seeds in the grinder along with the water. 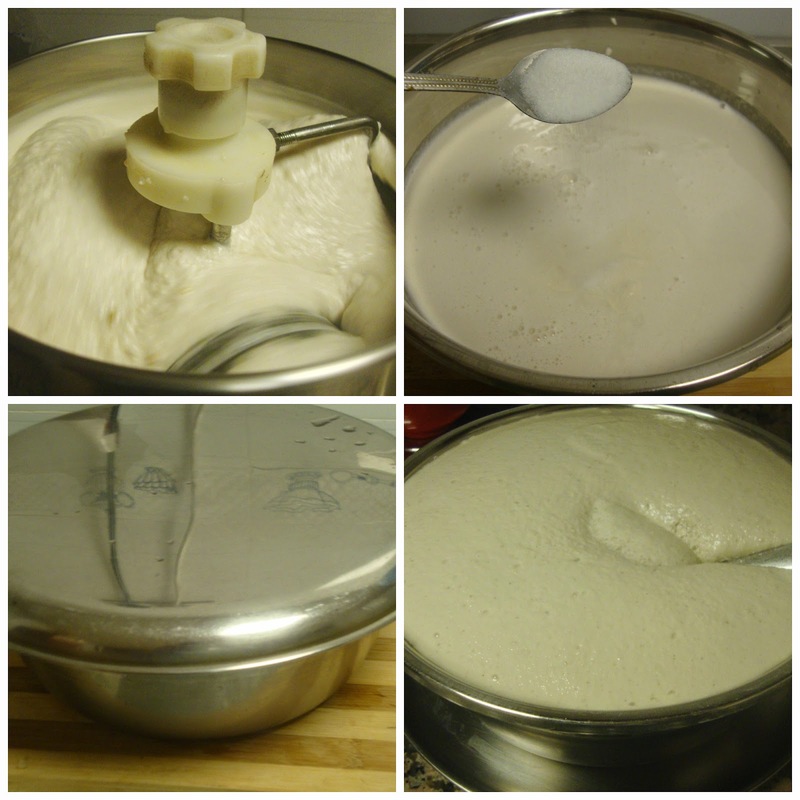 Grease your idli mould with little oil and pour a ladle full of batter; steam for about 10 to 12 minutes. 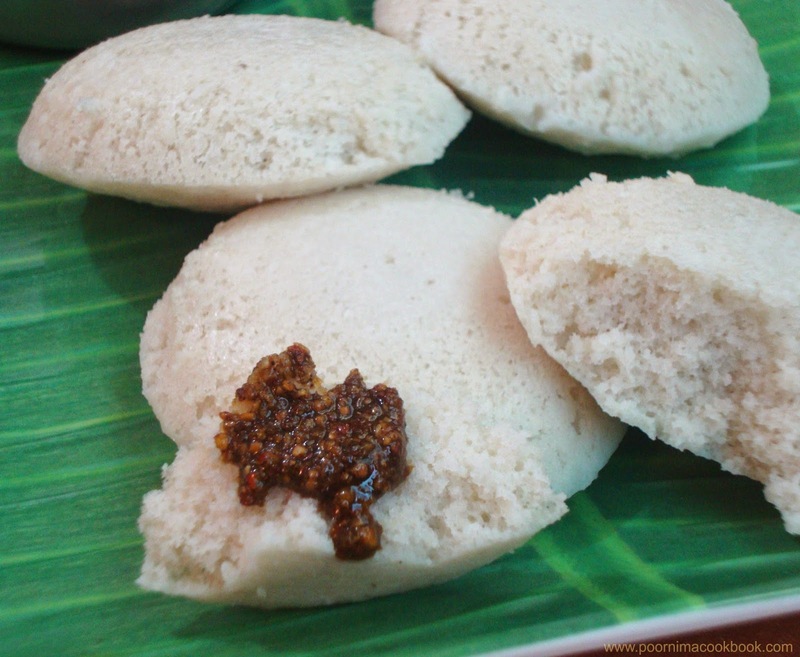 Your soft and healthy idli is ready to serve. if i am doing small quantity, can i mix ulunthu and rice together for grinding? Yes, you can. Try to grind using grinder. If you are grinding in mixie use ice water to grind.